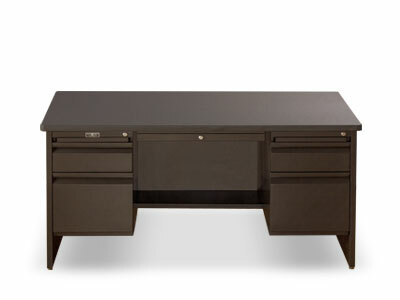 Administration products for Education from Invincible Furniture. 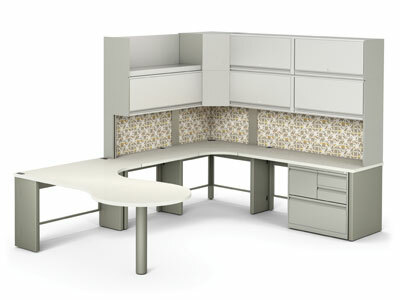 Invincible manufacturers a freestanding modular system (Vista) which is perfect for administration offices! From a single desk to collaborative working stations for eight people or more this is Vista from Invincible; designed for the way YOU need to work! Vista addresses filing and storage needs as well as privacy needs for one to dozens of users. Every Vista job is different depending on the unique needs of that particular customer. Vista is a modular freestanding steel system for those that prefer a solution other than a panel based product. Vista can be powered just like a panel system and provides both privacy and storage solutions! Our Vista product is HALF the cost to reconfigure as traditional panel based product. 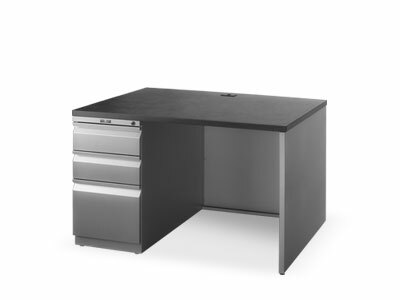 Invincible also offers traditional desks for administrative areas.